Stretch Limousines, Dallas Hummers, Lincoln stretch for hourly rental in Dallas, Richardson, Plano, Frisco, McKinney, Fairview, Fort Worth,Texas. 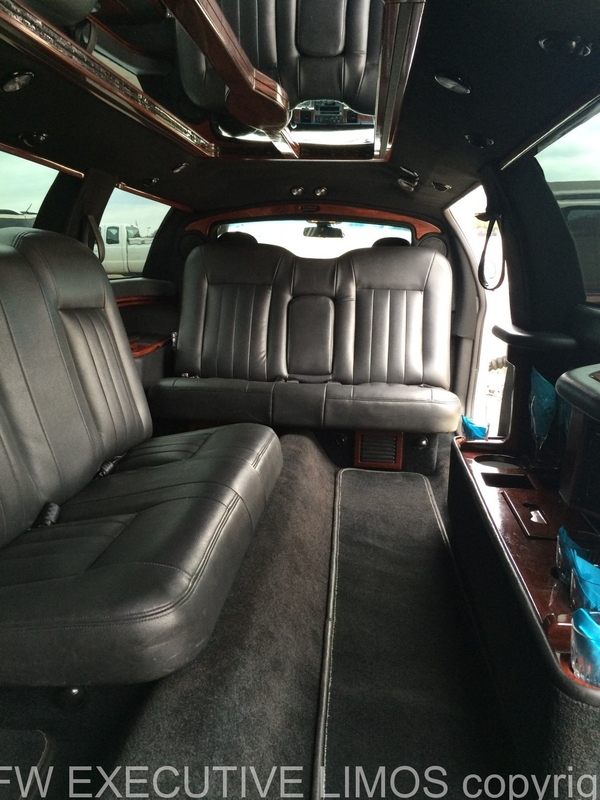 We have the beautiful Hummer limousine and Lincoln stretch that seats 10 passengers. Hummer stretch limousine seats 16 passengers.We are a local business serving Dallas,Fort Worth,Richardson, Plano, Frisco, Carrollton,Texas since 2014. Our Lincoln stretch is a 2010 De Brian L series 5 door that seats 10 passengers. Get the party going with DFW Executive Limos! You will impress your friends being chauffeured around DFW. Dallas and Fort Worth, Texas limos of all types from our Lincoln stretch and Hummer stretch limos to Lincoln town cars. 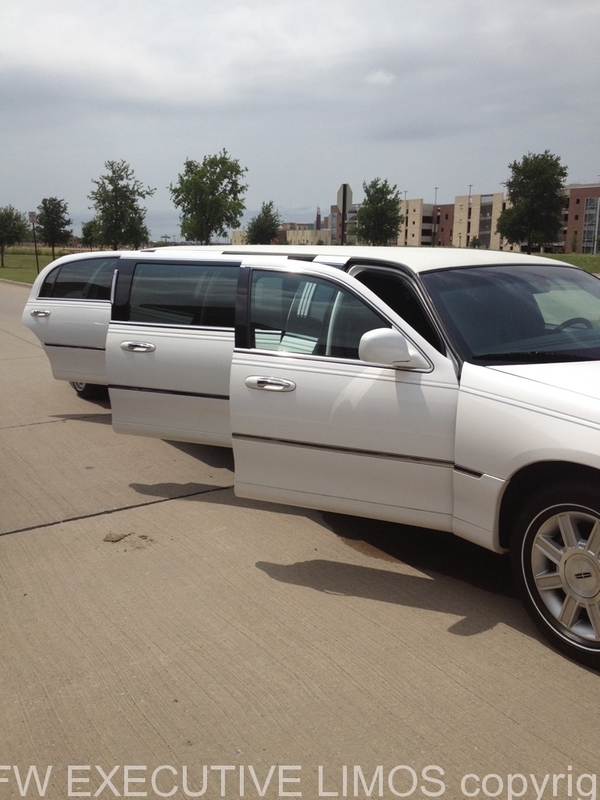 Richardson, Texas limos for proms, business events, sporting events, concerts and just being super cool. Party like a rock star in north Texas, Plano, Allen, Frisco, McKinney. The Colony, Carrollton, Coppell, Lewisville, Corinth, Denton, Grapevine, Southlake, Flower Mound, Garland, Rockwall . DFW Executive Limos are the best stretch limos that seat up to 10 passengers comfortably and you can squeeze in 10 passengers. We also have Hummer stretch limos that seat 18 passengers in black and white with awesome sound systems. All of our stretch limousines have video, wet bar and decorating lighting for the romantic evening. Think of all the pictures you can take and post to Instagram. Stretch limos make you look VIP and are great for sporting events, business events, weddings, celebrations, birthday parties. Quinceañera Celebration and a night out on the town in luxury going to your favorite place in Dallas and Fort Worth, Texas. Tinted glass for your privacy. Feel like a celebrity when you ride in a 10 passenger stretch. First class all the way with DFW Executive limos. Leave the driving to us. Privacy is a must for VIP passengers and there is a partition between the chauffeur and passengers. We are affordable and always have availability for new passengers.